Brunton TruArc 15 is the big brother to the TruArc 7. Similar functions include the inclinometer and a sighting mirror. With the addition of the ever-north rare-earth magnet, the TruArc 15 is built to eliminate interference from outside influences such as metal, magnetics, and can be read close to the body while moving or not on perfectly balanced terrain. The TruArc 15 is a great option when in confined spaces or around other people or gear such as radios or transceivers. 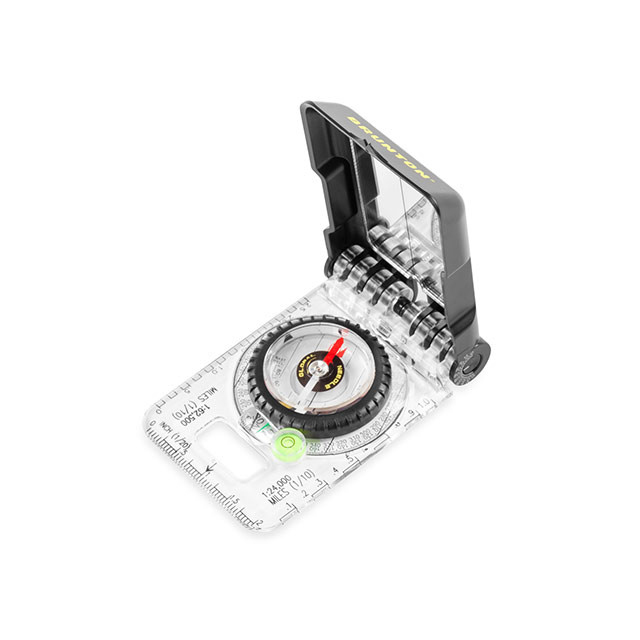 The TruArc 15 also has a global balancing needle so when on a pitch or moving slowly you can still get accurate readings. The leveling bubble ensures accurate readings over longer distances. 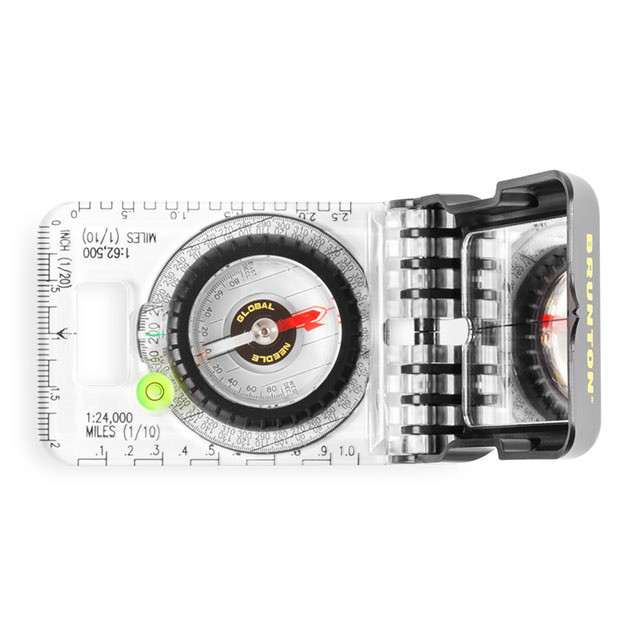 The inclinometer has a fully mirrored backing that protects the dial. 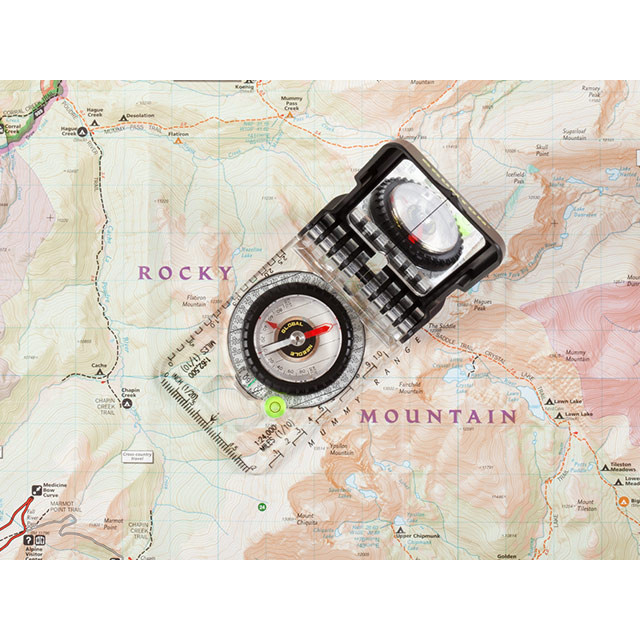 The baseplate is made sturdier with a map magnifier. In addition the marks on the dial are magnified to make it easier to read. Does the TruArc 15 have a global needle? Will it work anywhere around the world? The TruArc 15 uses Brunton's TruArc Global Needle system in the characteristic form outdoorsmen have trusted for generations. 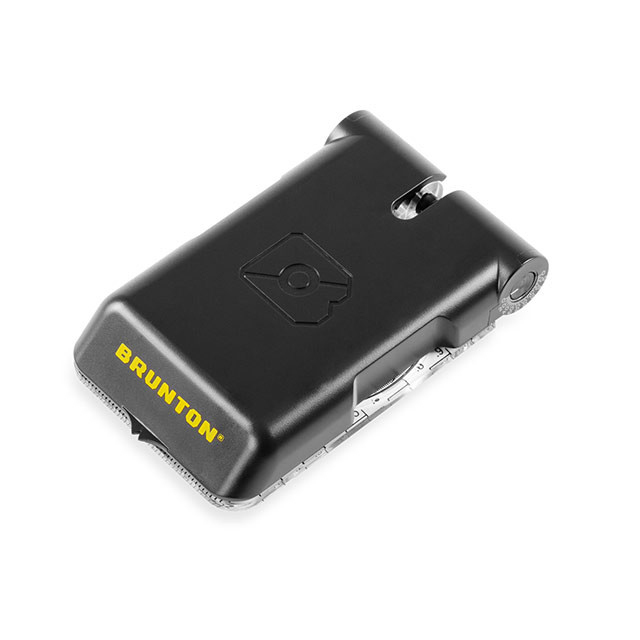 The Brunton Company provides the TruArc 15 with a Limited Lifetime Warranty.